We provide the lowest prices for roofing repairs and replacement services, Give us a call or click the appointment button to schedule your appointment today! Our prices are both competitive and affordable for all customers. 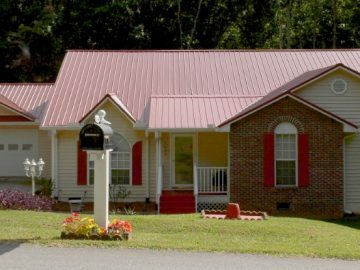 We offer flexible financing fo your roof replacement so you can get started right away! We install Roofing Shingles & Metal Roofs. We can help with Storm Damage of any kind! 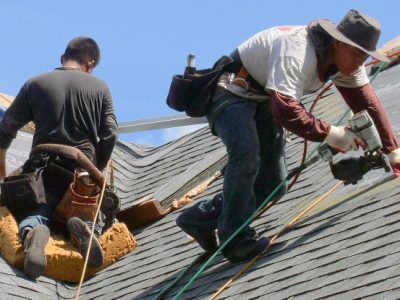 Your insurance company will likely cover the majority of the work that our roofers will complete. You can count on us to walk you through the insurance claims process and get your roof repaired or replaced as quickly as possible. The majority of roof damage can’t be observed by the untrained eye. That’s why it’s important to get your roof inspected on a regular basis by a roofing contractor you can trust. 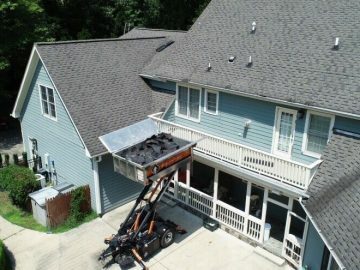 In Wake Forest, NC , that roofing company is Roofstruction. We offer comprehensive roofing services that you can depend on when it comes to protecting your home’s first line of defense. Your home is one of your most important investments. 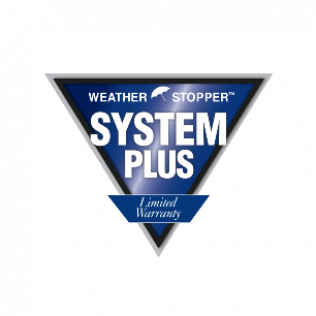 Protecting that investment starts with making sure your roof is in the best condition possible. 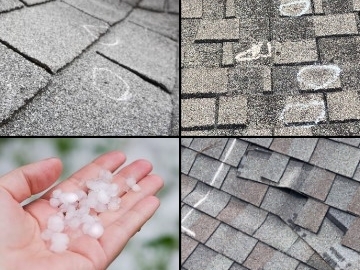 Whether you haven’t had your roof inspected in quite some time or you’re concerned about damage after a storm, trust Roofstruction to provide expert roof inspections, repairs or replacements. Get a free inspection when you call us at 800-577-2916 today. Click the “Set Appointment” button below or Fill out the contact form above. We service the following communities throughout the Wake, Durham & Franklin county areas. Wake Forest, Youngsville, Franklinton, Rolesville, Raleigh, Cary, Morrisville, Holly Springs, Durham and Creedmoor NC. Roofstruction did a fantastic job on our roof replacement. They were on the job when scheduled, were thorough and professional. They did not cut corners and did the little things like replacing vent hoods. They took care not to damage our shrubs and did a good job cleaning up. Logan was awesome to work with and stayed on top of the project till it was done. I highly recommend this roofing company. - Greg W.
Quality work with a great price! I recommend Roofstruction to anyone looking for a new roof! The free estimate was fast and easy. I got over 6 quotes and Roofstruction had the best price with top quality work! Andre B. Excellent work on my roof! They replaced my damaged roof that was caused by the hurricane. Definitely would recommend them. Kept me posted thought the process and even sent photos of the different stages till finished! Logan and his team were excellent to work with. They finished the job in a very timely manner. His team was very conscientious of keeping my yard clean and cleaned up well behind themselves when my roof was complete. Extra bonus: they were able to repair my roof over my porch that I had been having problems with. He made the process very easy. I would highly recommend RoofStruction to any of my family or friends. - Marsha C.
Logan was very professional and helpful in inspecting and contacting my insurance company. He explained and did everything to make it easy to understand and complete my roof replacement. His crew was outstanding. They did such a great job and finished ahead of schedule. I can't say enough about this company. I will highly recommend them and they surpassed all their core values (Integrity, fairness, reliability, and efficiency). Thank you. - Ron C.
A water leak from the roof into the beadboard ceiling of our front porch developed just as we were selling our house. A timely repair was crucial. We contacted Roofstruction and Logan came to our house to evaluate the problem right away. He arranged for his crew to start work the next day. The source of the leak was difficult to locate because it was originating from a problem with the flashing behind athe stone facade of a dormer wall where it was adjacent to a roof valley. Throughout the process which eventually required a stone mason to remove some stones to allow for the repair, Logan communicated with us constantly to make certain that our concerns were addressed. His crew, especially Victor, were top notch in their knowledge and expertise in handling the problem. The final cost was very reasonable considering the extra time and effort involved. I would strongly recommend Roofstruction for any roofing needs. - Tyronne C.